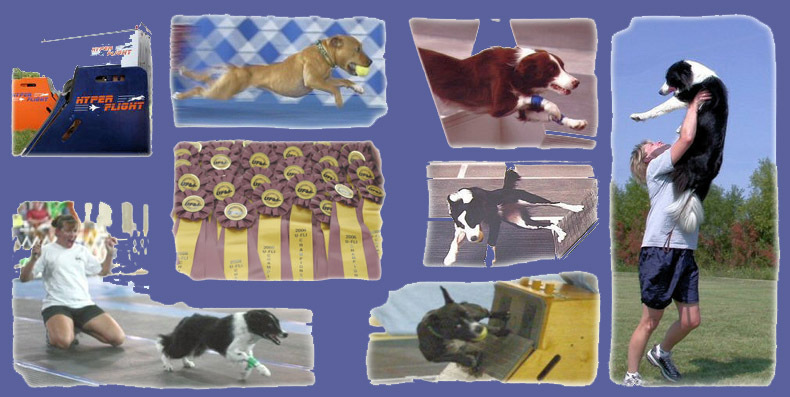 Hyper Flight is a small highly-competitive flyball team. We are based in Dallas, Texas, but our members are spread all over Texas, Oklahoma, Illinois, Iowa, and Colorado. Our goals are to run fast and win, while playing fair and having fun. 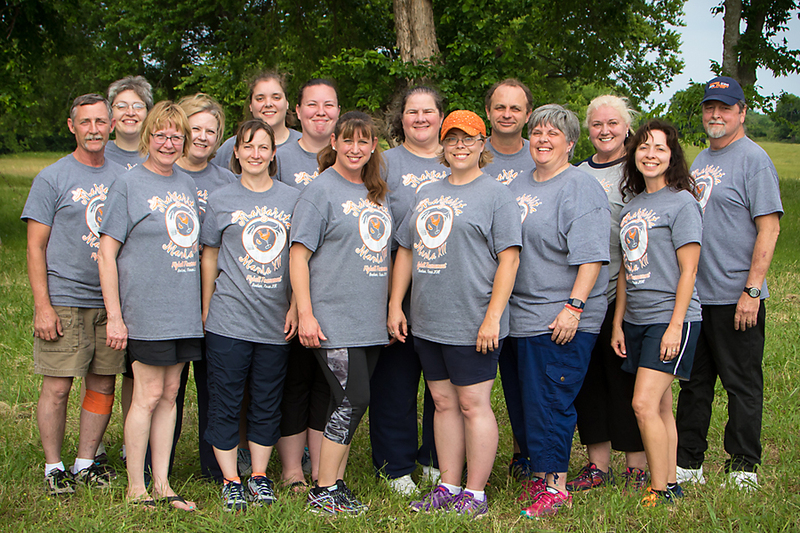 We compete in United Flyball League International (U-FLI) events all over the United States, and we have hosted numerous tournaments in Texas. At the last eight U-FLI Flyball Championships (2008 - 2015), we have placed no worse than 3rd in Division 1 team racing and no worse than 3rd in Division 1 singles racing. Additionally, we have won Division 1 pairs three times and placed second twice. In all, we have eight U-FLI Division 1 Championships (team, singles, pairs combined), which is more than any other club in the history of the sport. See more of Hyper Flight's 2008 - 2014 achievements: link.